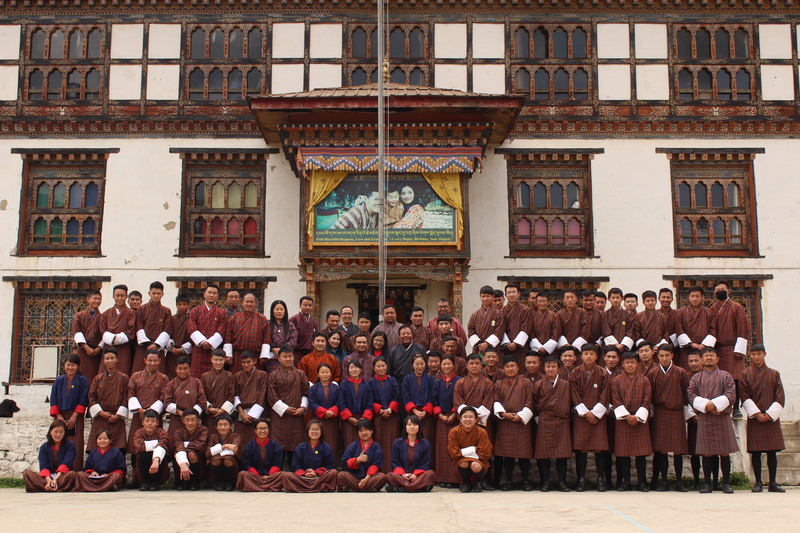 The Department of Intellectual Property (DoIP), Ministry of Economic Affairs conducted an awareness program on Intellectual Property for the faculty and trainees of the Institute of Zorig Chusum in Thimphu on April 5, 2019. The objective of the awareness workshop was to create a basic understanding on intellectual property rights in line with the Industrial Property Act, the Copyright Act of the Kingdom of Bhutan 2001 and the International Practices. The participants were sensitized on the overview and importance of Intellectual Property System. They were also explained on the various subject matters of the Intellectual Property viz. Trademark, Industrial Design, Patent and Copyright. The workshop provided an opportunity for the participants to understand the importance of Intellectual Property in spurring innovation and creativity. During the program, short audiovisual spots on intellectual property were screened and brochures and magazines were distributed. A total of 111 participants attended the workshop. The Department of Intellectual Property conducts such awareness programs to various stakeholders on a regular basis. Previous Previous post: Shortlisted Candidates for the Post of Laboratory Assistant.